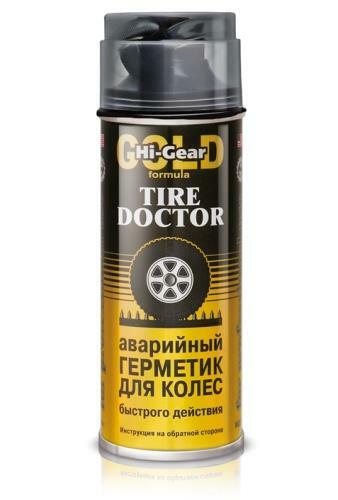 Available 1pc. 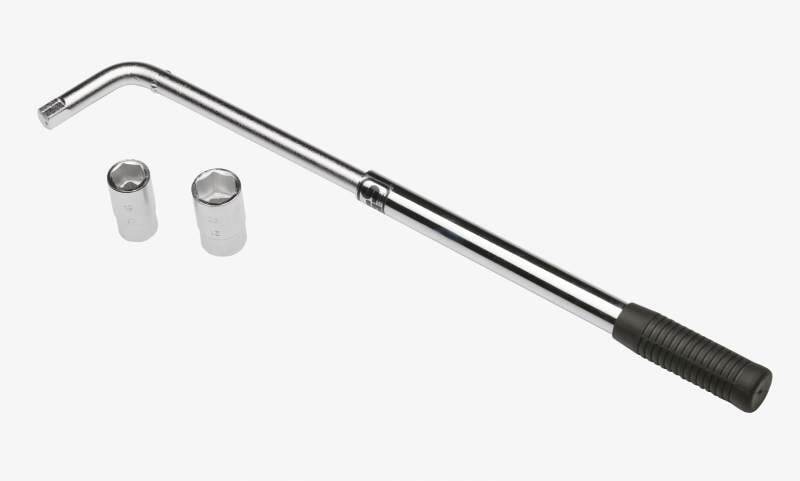 time preconfigured 100Nm Wheel Brace, contains socket 17mm and 19mm. 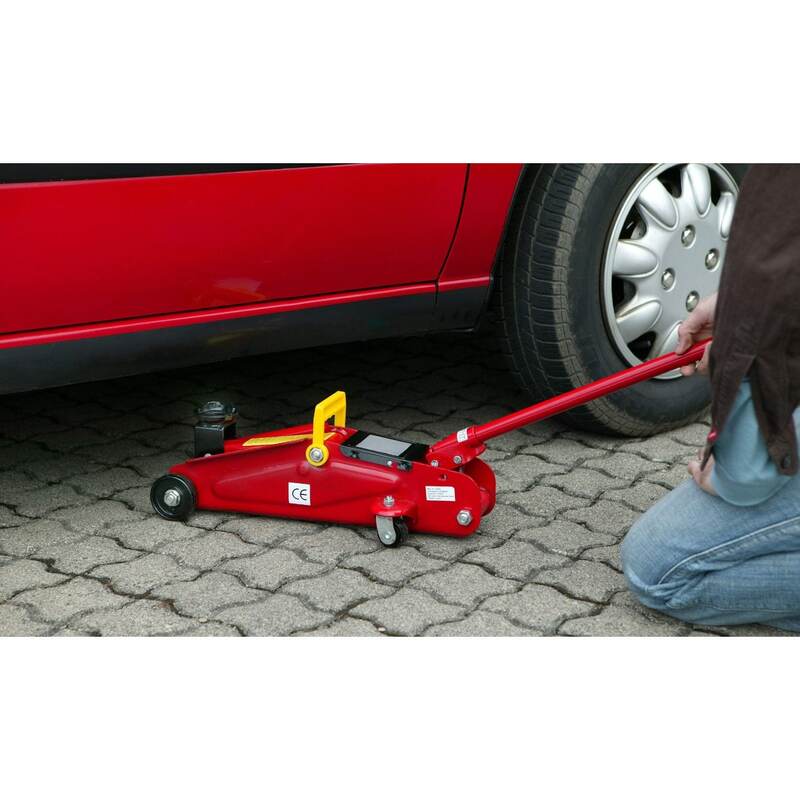 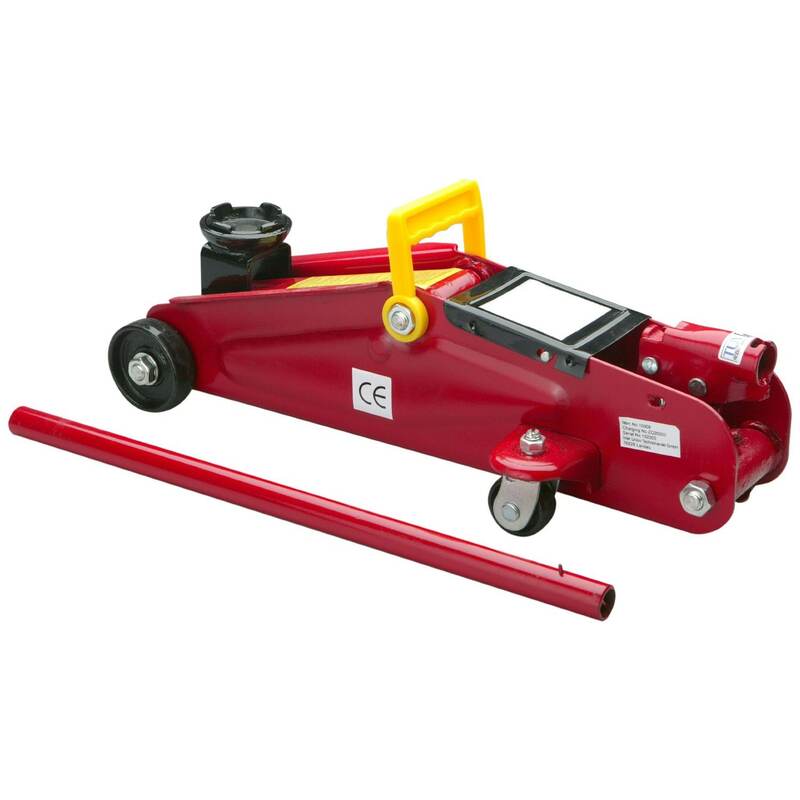 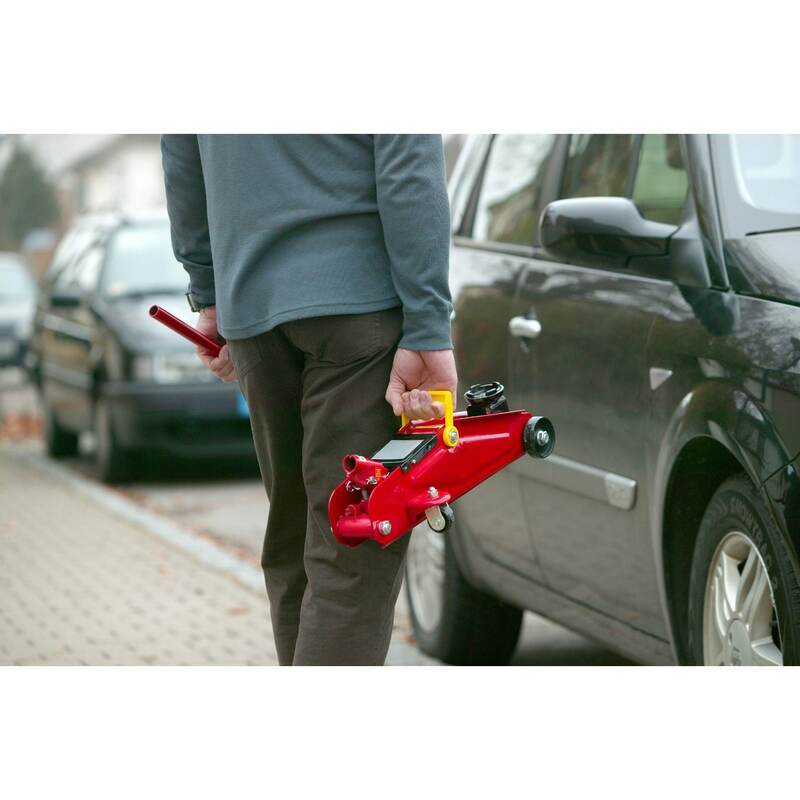 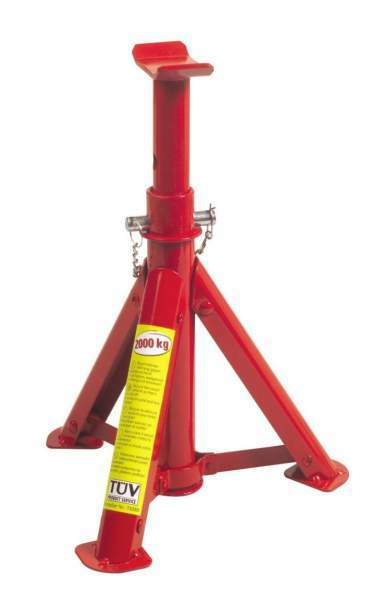 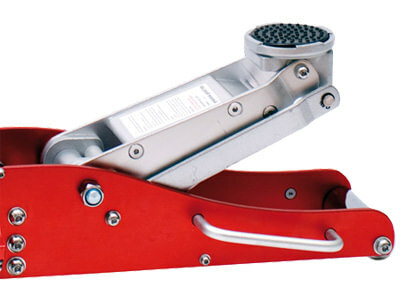 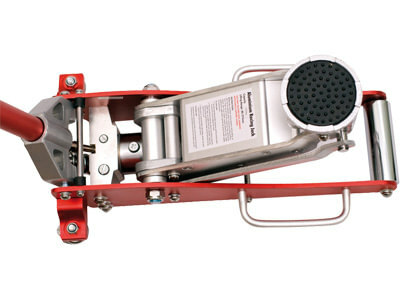 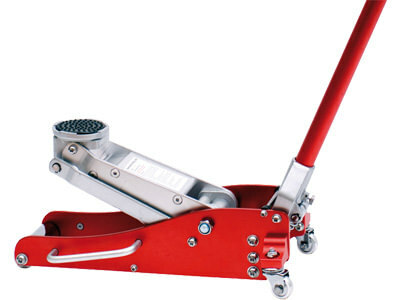 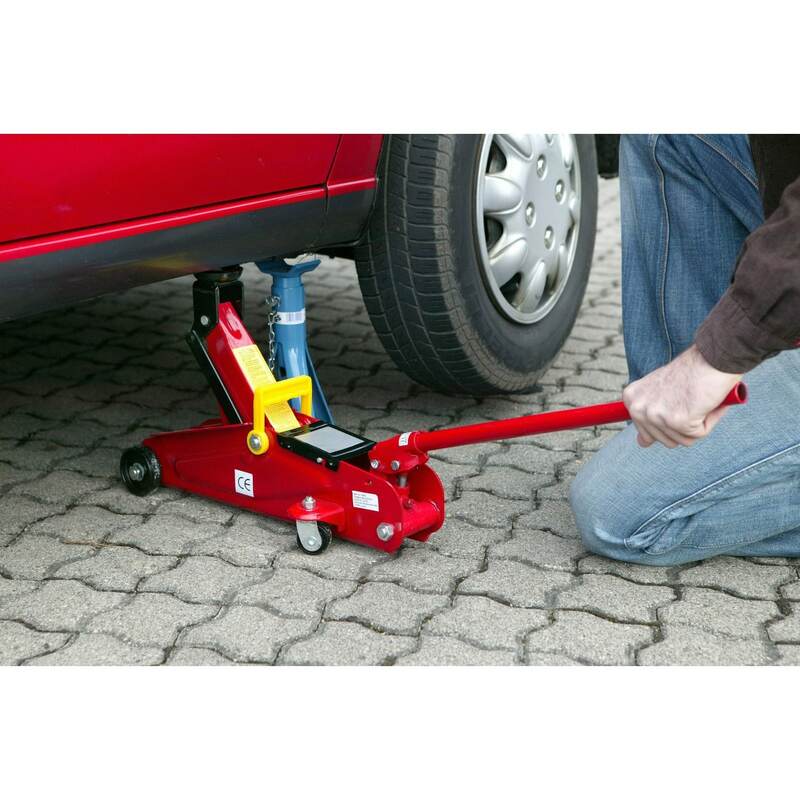 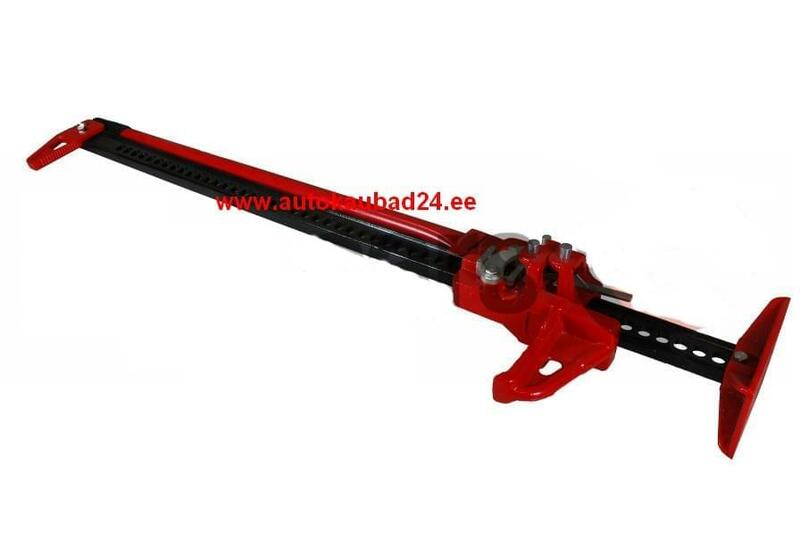 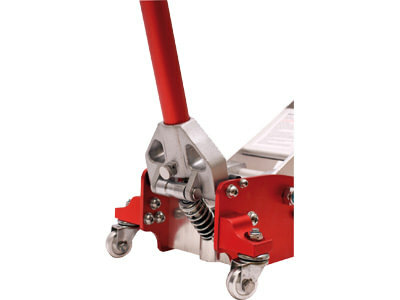 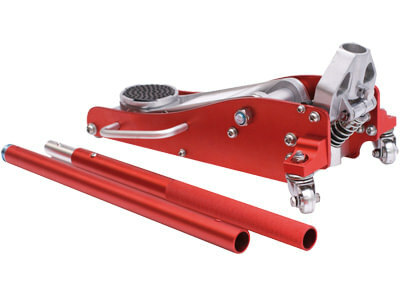 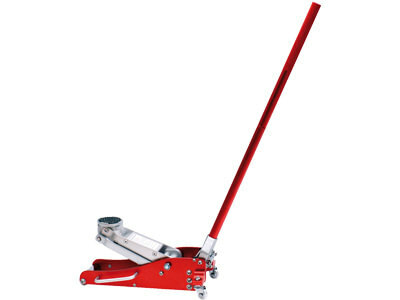 Dragon Winch lifting device Farm Jack 150 cm 60"
Sumex EXTENDING WHEEL WRENCH 17-19-21-23MM. 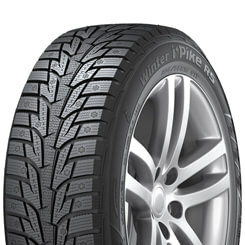 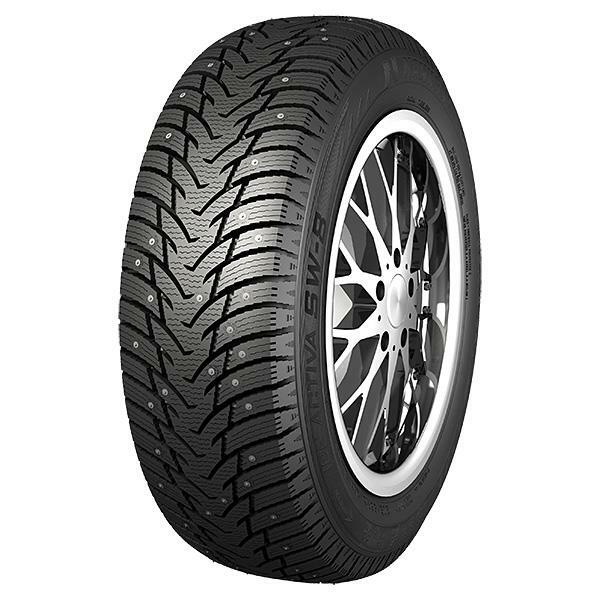 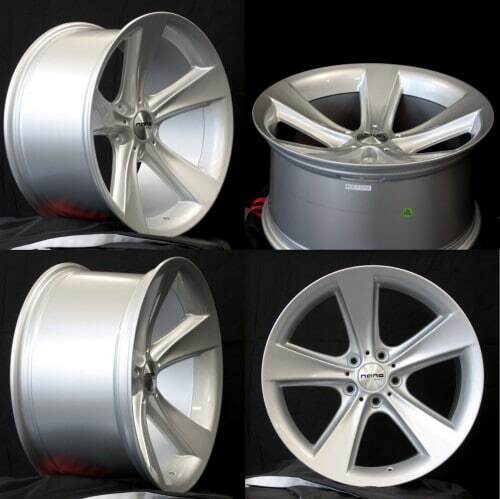 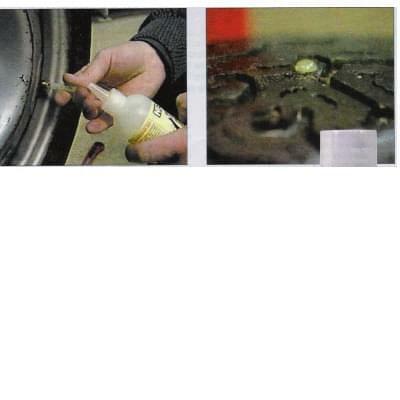 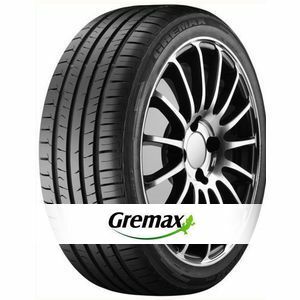 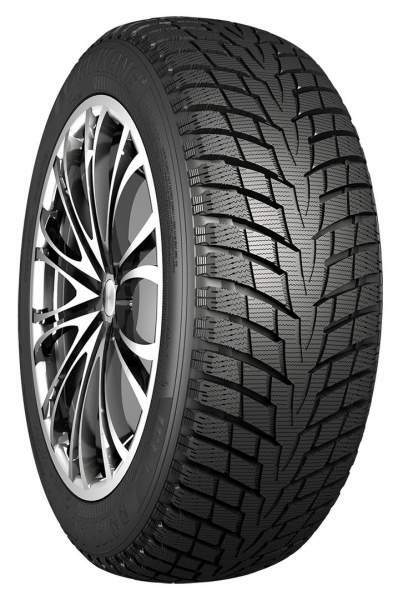 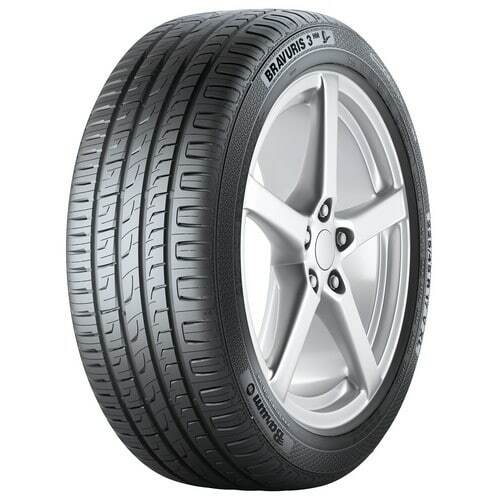 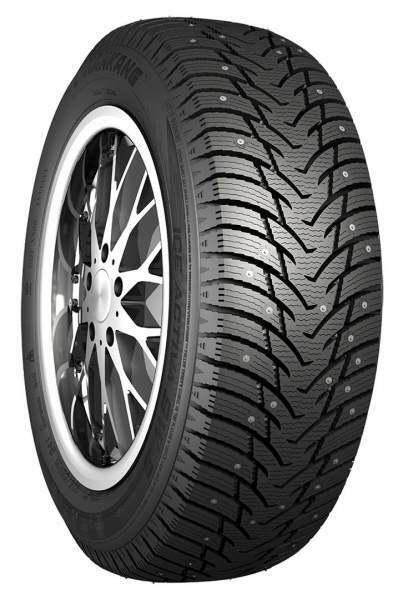 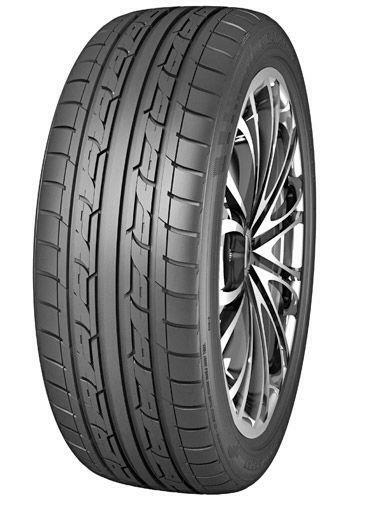 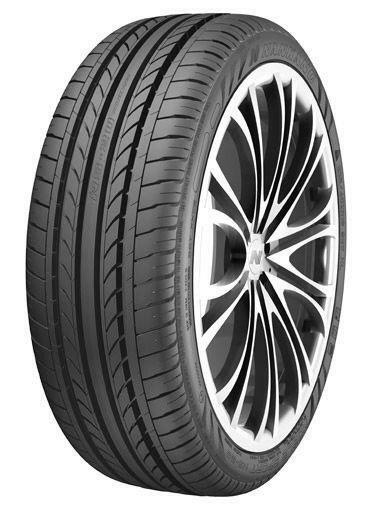 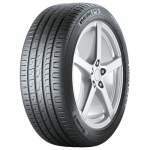 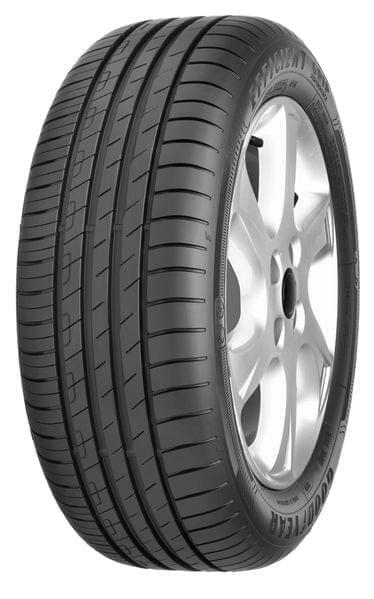 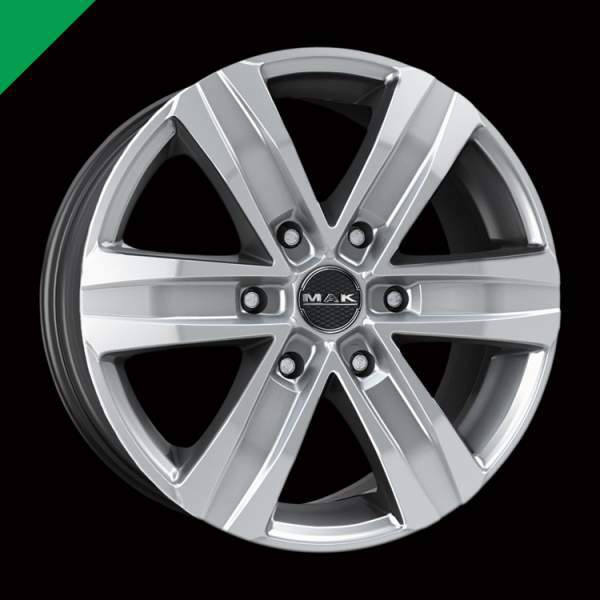 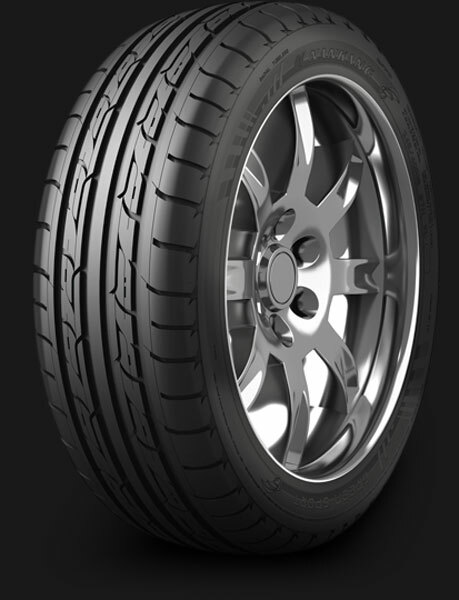 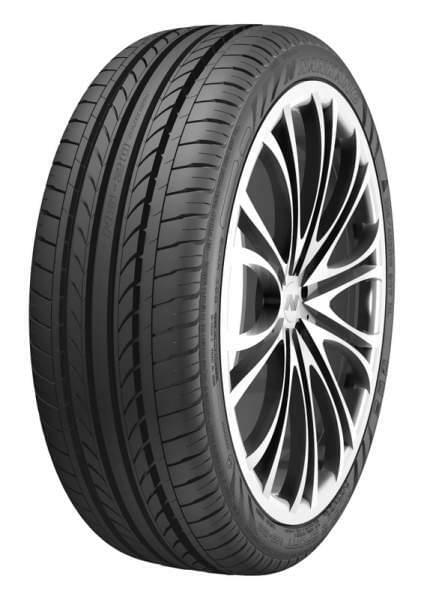 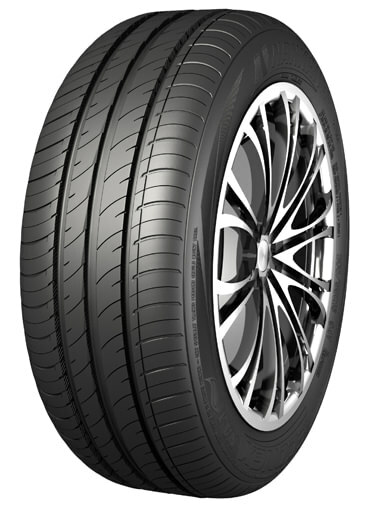 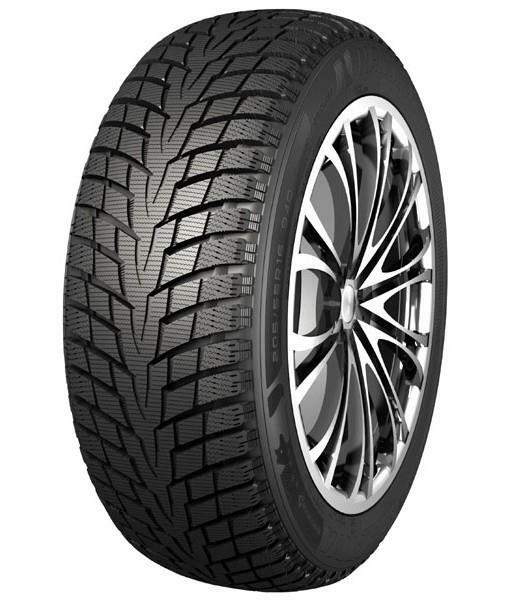 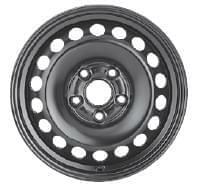 SW-8 new Studded tyre V- shaped thread offers precice drive in any conditions. 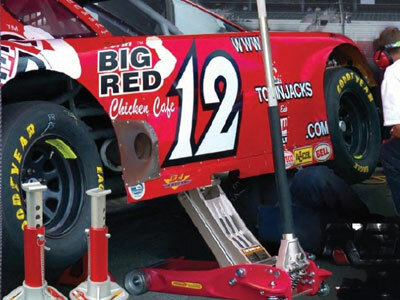 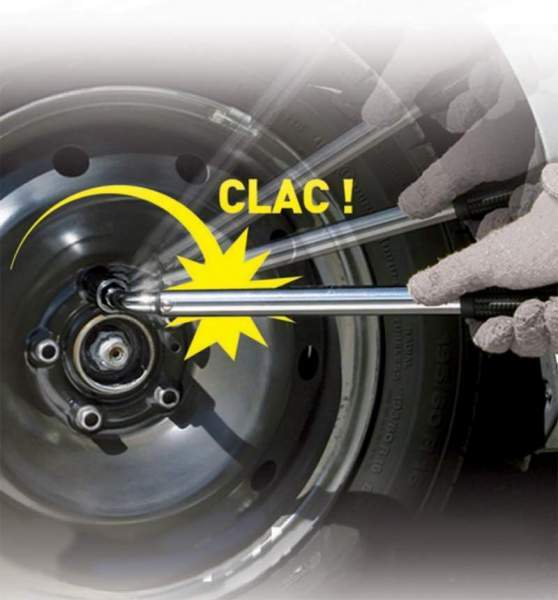 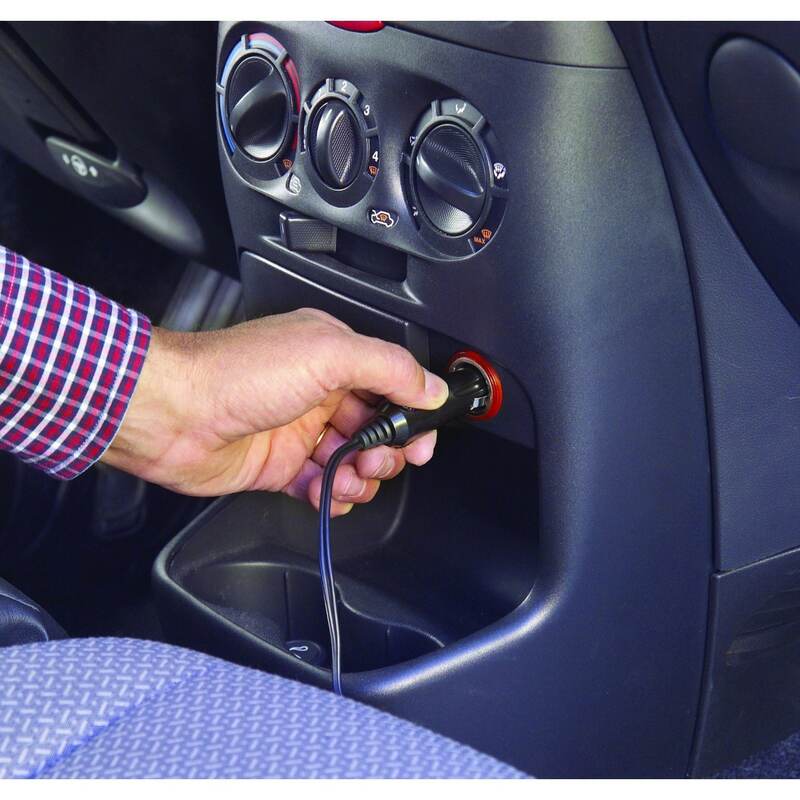 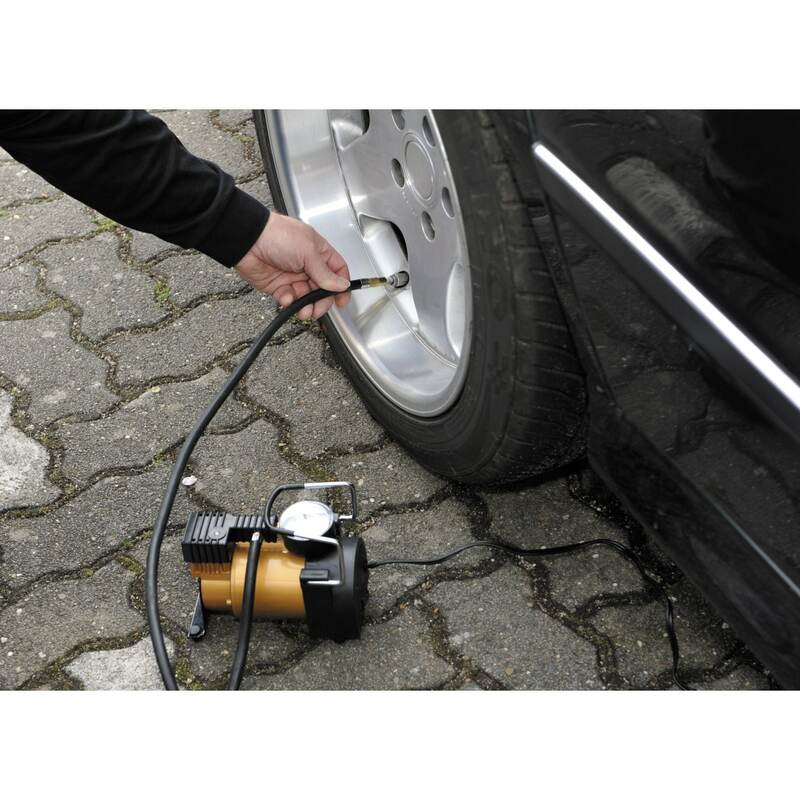 Naastude placement ensures excellent drive and grip on ice. 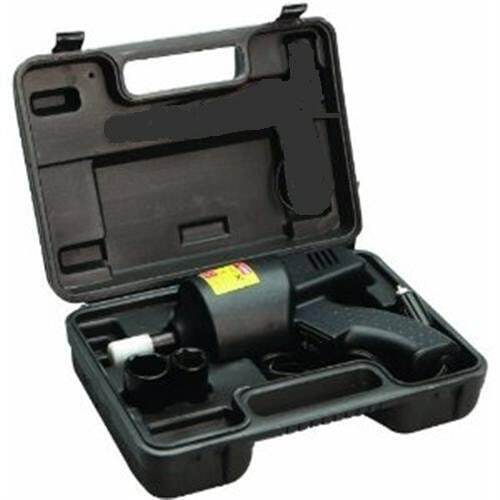 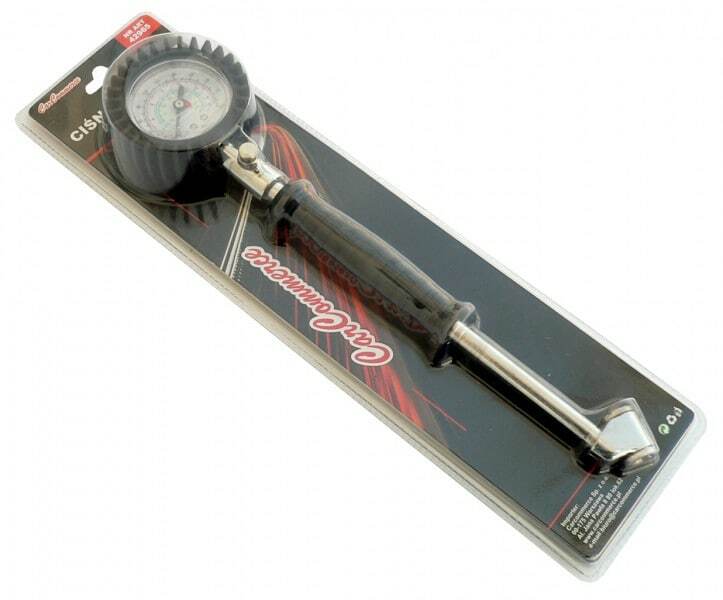 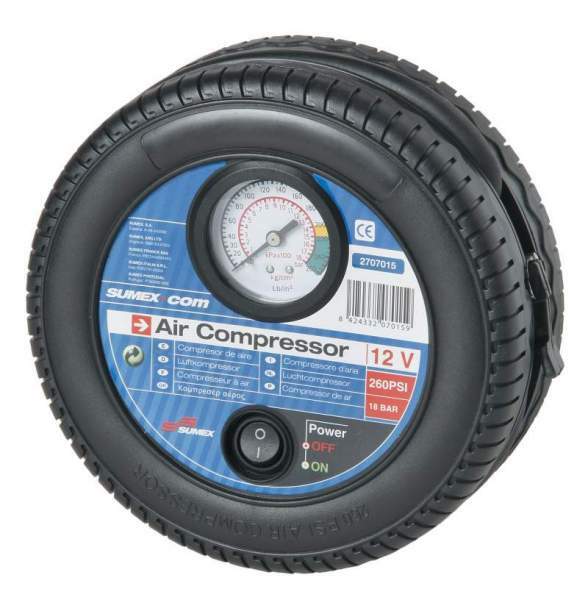 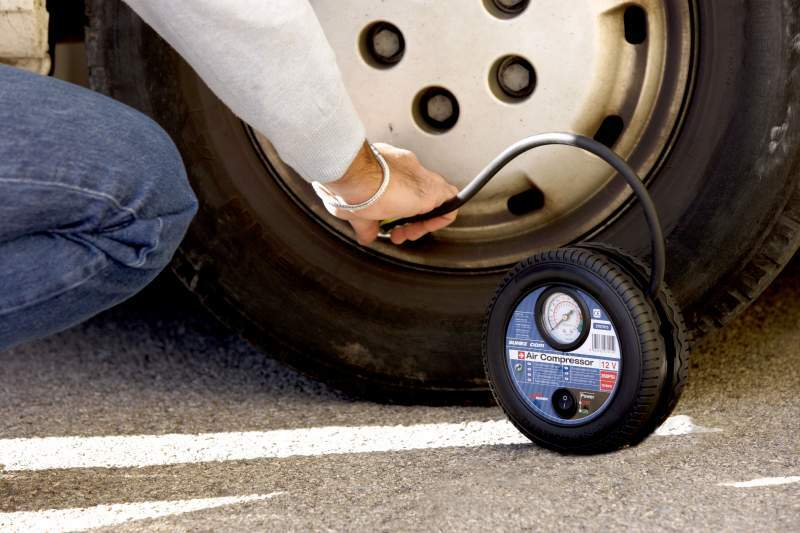 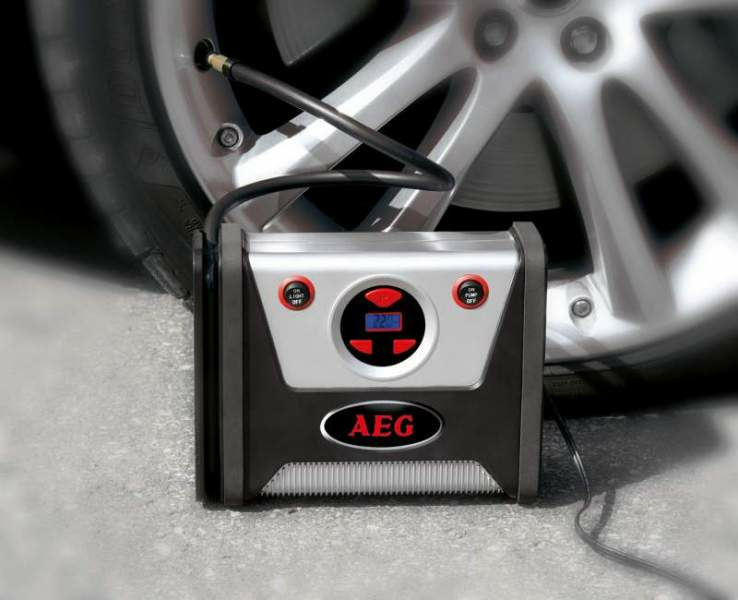 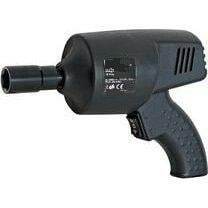 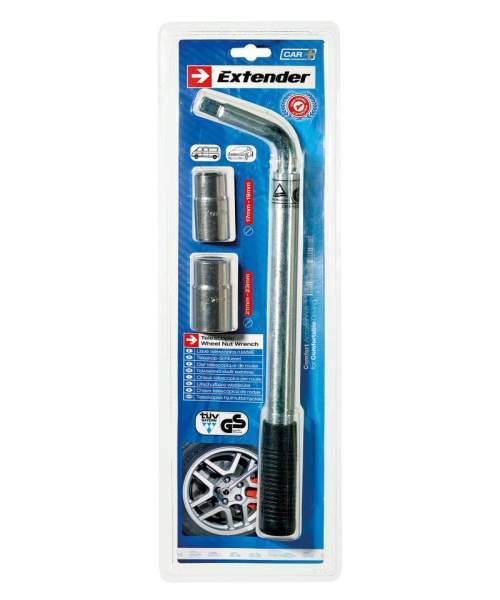 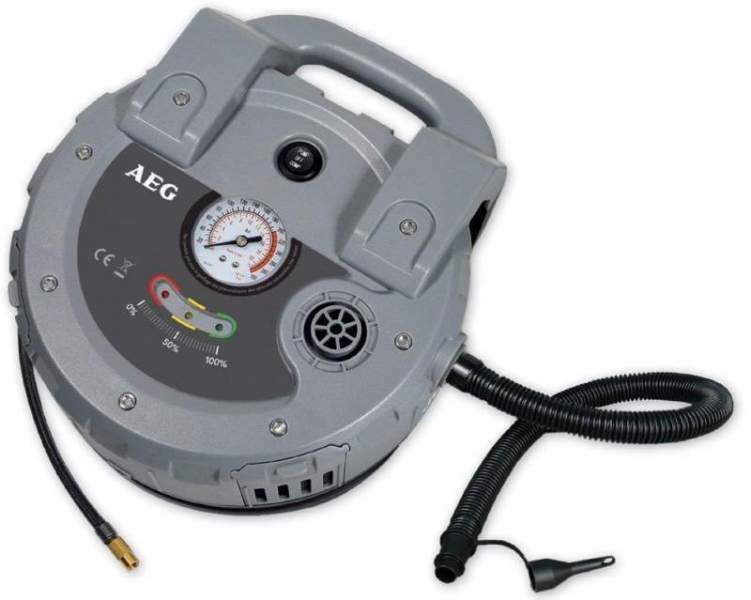 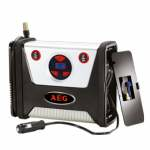 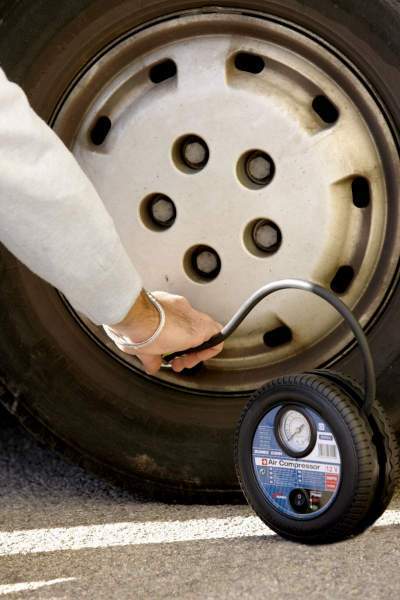 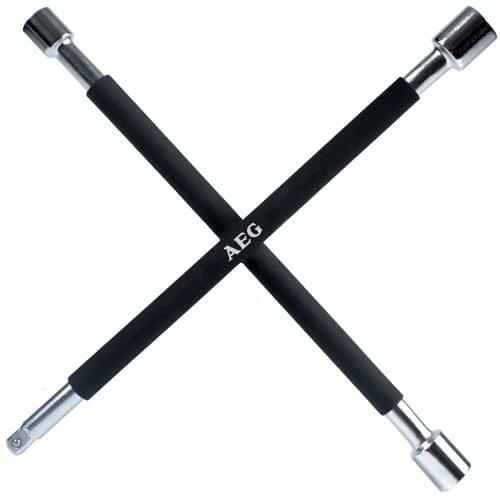 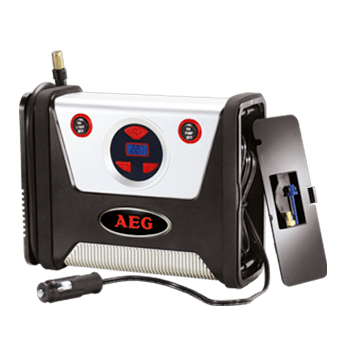 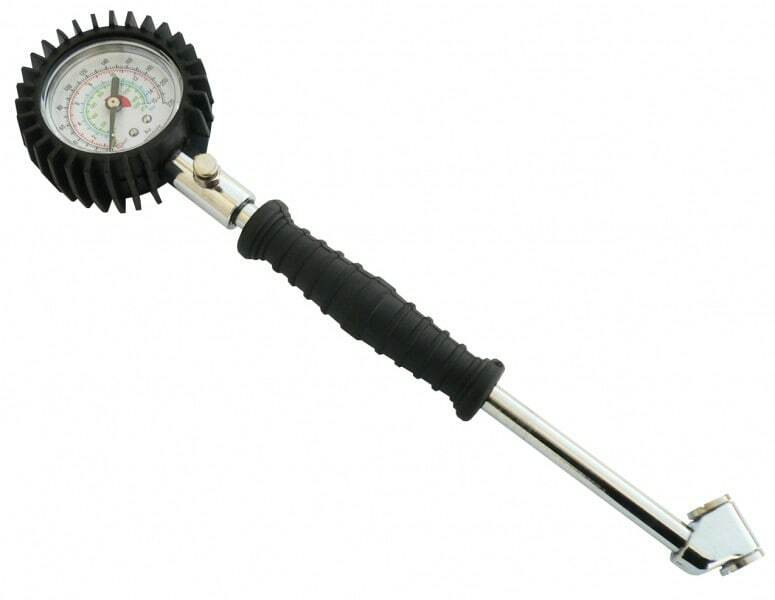 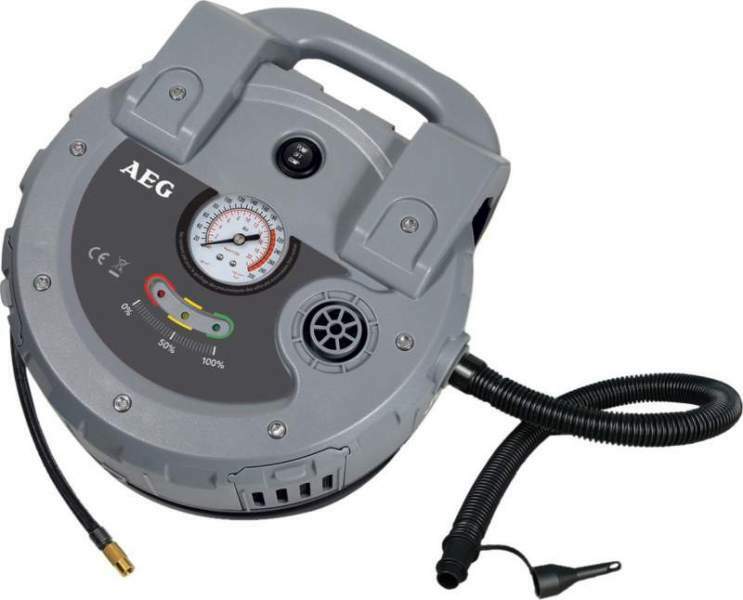 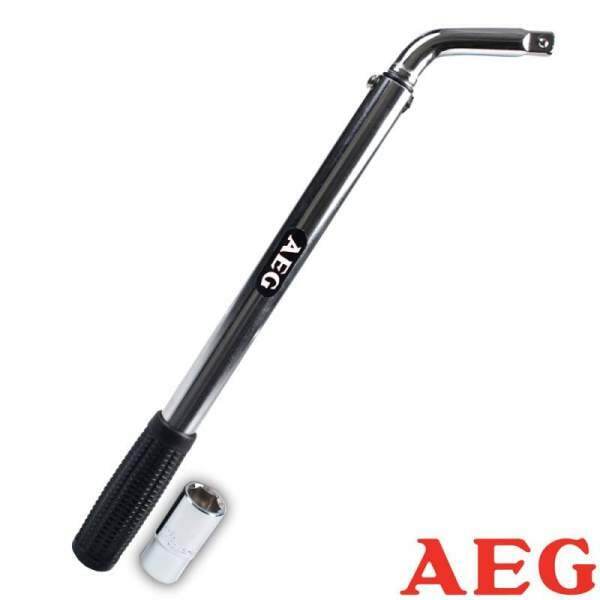 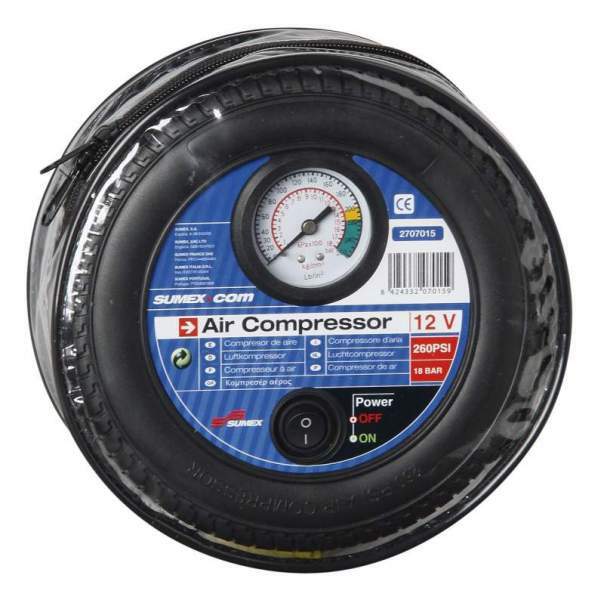 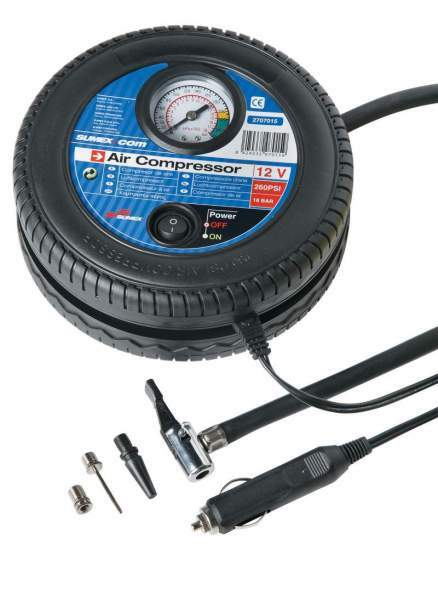 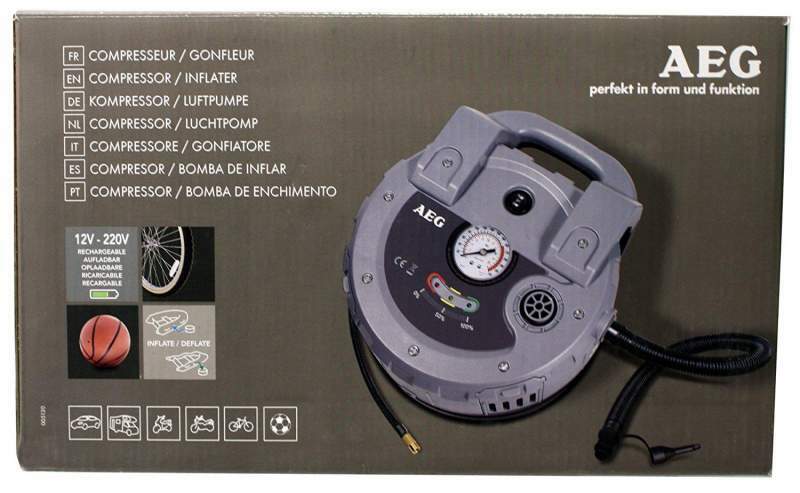 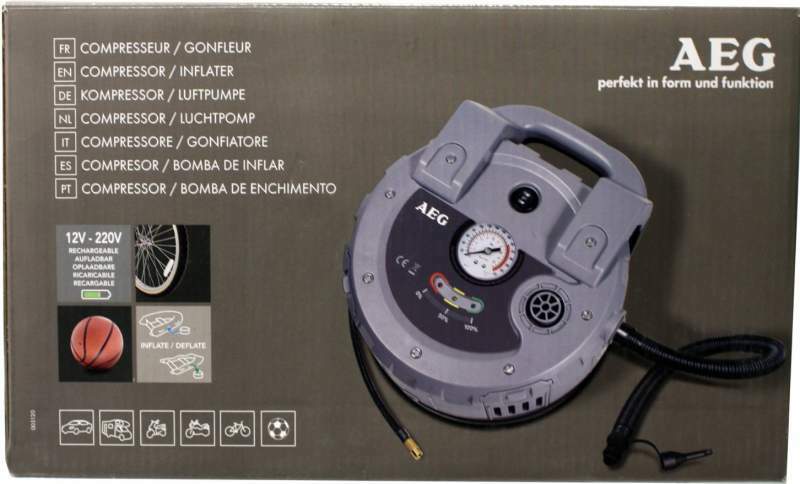 AEG Cross Rim Wrench time 21, 19, 17, 1/2"
tyre inflating Air compressor car To sigarette lighter 12V. 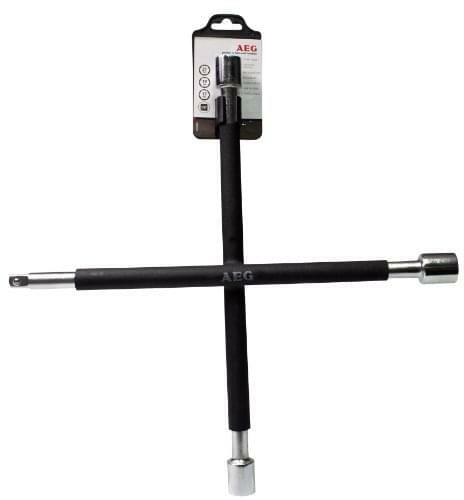 7 Bar. 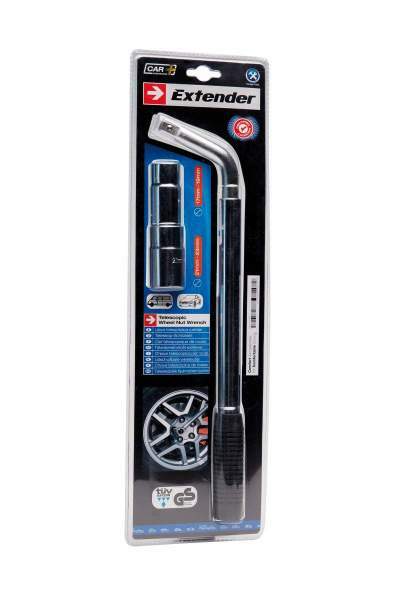 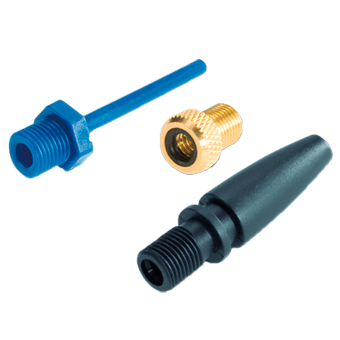 cable 3M, hose 1M. 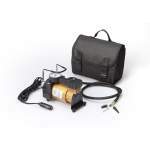 35L/Min contains bag and adapters.